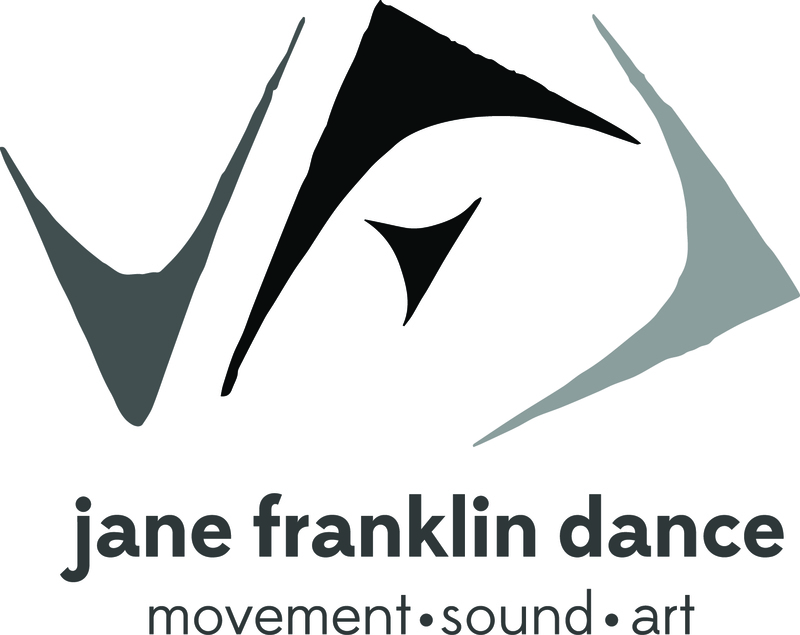 Jane Franklin Dance celebrates movement and makes dance accessible to a wide range of audiences through public performances, community engagement, education, and collaborations with artists from other disciplines. Providing a social, physical and creative exchange, Jane Franklin Dance bridges age, culture and even language to unite people through movement. Whether on stage, outdoors, in the classroom, or at a neighborhood gathering, Jane Franklin Dance shares collective experience.